100% Polypropylene BCF Yarn in different Solid/Mono colors are used in different deniers for making Rugs & Carpets of beautiful design. PP is very light material when compared with other fibers. PP is very resistant to acids and alkalines. 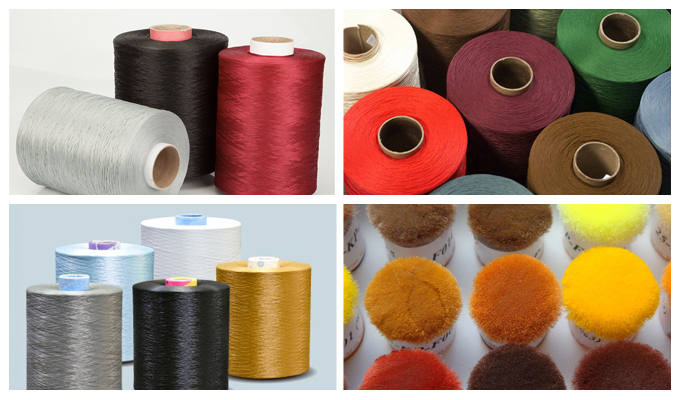 The flexibility, tenacity, chemical resistance, color fastness and abrasion properties of the PP Yarn make it suitable for a multitude of applications. 400D to 2400D Raw White and Dope Dyed.